Tom and John discuss the Kingdom Hearts 3 trailers shown at this year's E3. 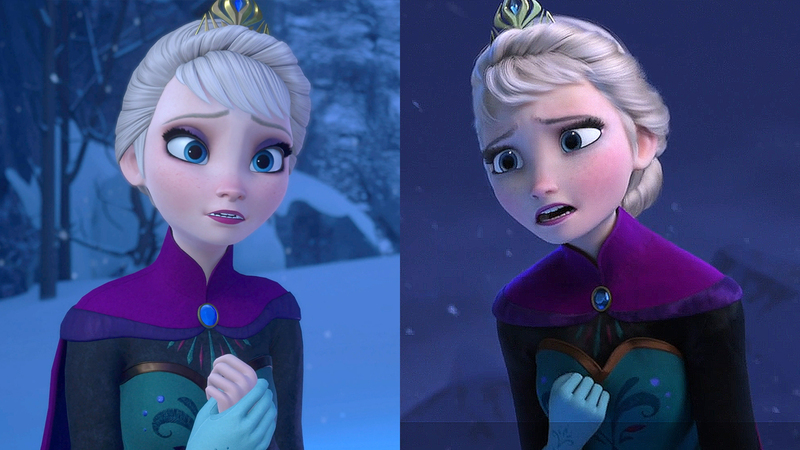 Frozen is replicated using Unreal Engine 4 - at times in a shot-for-shot manner - meaning a direct visual comparison is possible. Rendering quality takes a hit as a result of running in real-time, but the results come surprisingly close!